Los Angeles: US attorney Michael Avenatti, who shot to fame by representing adult film star Stormy Daniels, was arrested on Monday for allegedly trying to extort money from Nike. Less than an hour before his arrest in New York was announced, Avenatti tweeted that he would be holding a press conference on Tuesday to "disclose a major high school/college basketball scandal perpetrated by @Nike that we have uncovered." 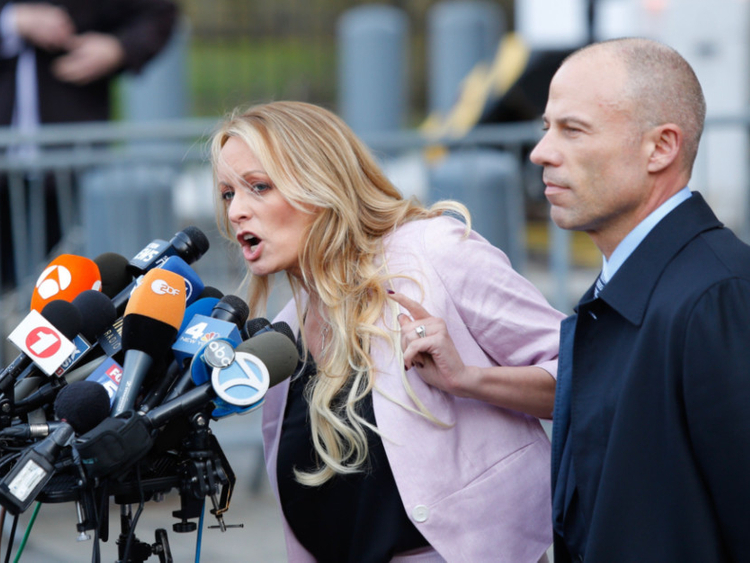 The celebrity lawyer represented Daniels in her lawsuit against President Donald Trump and Trump's former lawyer Michael Cohen. According to the criminal complaint against Avenatti, he "devised a scheme to extort a company by means of an interstate communication by threatening to damage the company's reputation if the company did not agree to make multi-million dollar payments to Avenatti and (co-conspirator), and further agree to pay an additional $1.5 million to a client of Avenatti's."